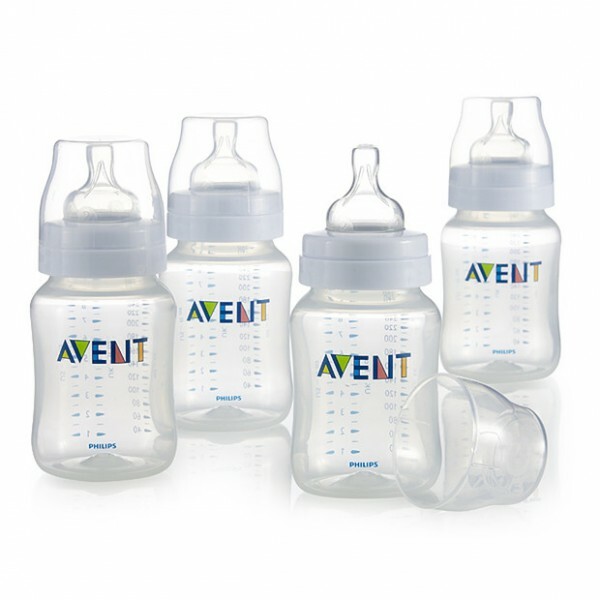 Home | MoM answers | Any recommendations on good bottle teats? Any recommendations on good bottle teats? There seems to be hundreds of different brands and types or bottle teats, any recommendations re good brands or ideas about which to avoid? Too much choice. Medela Calma is good for breastfeeding babies as it works in the same way. My second would only use the Mimijumi teats. They are shaped like a breast and dimpled. There are no set ones to avoid or to use. Your baby will probably decide for you.